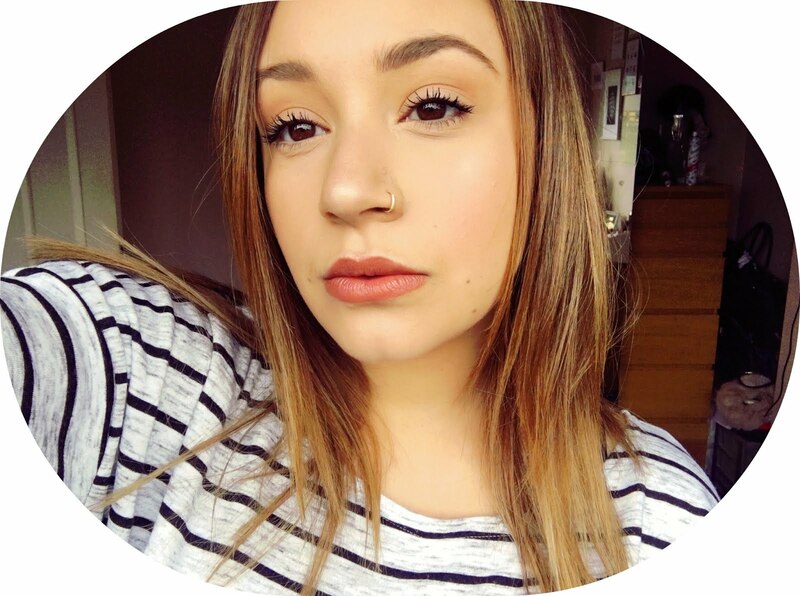 Want a cheaper alternative to microdermabrasion and chemical peels? I may have found a cruelty free answer to your prayers! After hearing so many positive reviews of this peel I thought I'd share it with you. 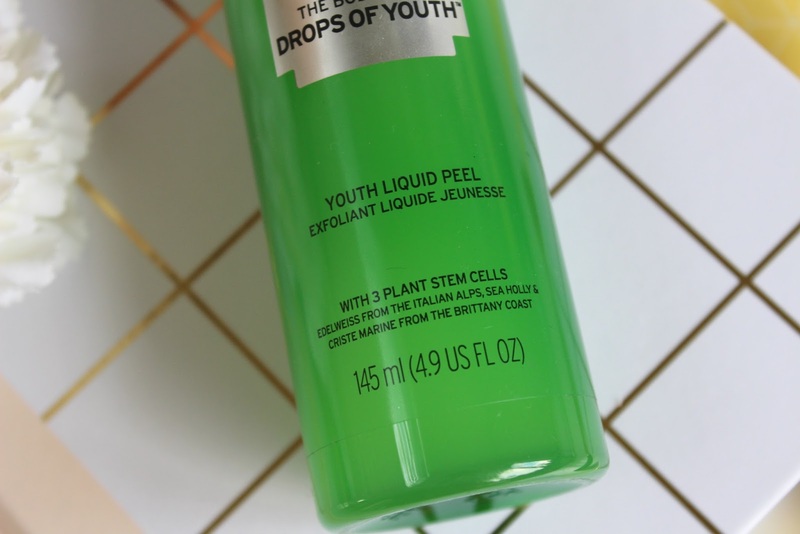 The Body Shop Drops of Youth Liquid Peel is one of the best skin exfoliants I have used. Perfect for all skin types, from oily to dry, it lets you gently exfoliate dead skin from your face. Any product that shows you visible results is a winner in my eyes. This £18 bottle of magic is super lightweight and gentle on your skin. Not only is it straightforward to use but a little goes a long way. The solution "peels off impurities from your skin, lifting dead skin cells and residuals"
Why is this important? How will it help my skin? Your skin cells die and regenerate every 28 days. So every 28 days the top layer of your skin is just old, dead skin cells which need to be exfoliated away in order to let the new skin cells underneath to breathe. By not getting rid of the dead skin cells, your skins pores can become clogged leading to excess sebum (oily skin), dry flaky skin, and blocked pores. The Body Shop Drops of Youth Liquid Peel is applied to dry skin in circluar motions. You continue to rub until you feel small balls form under your finger tips. 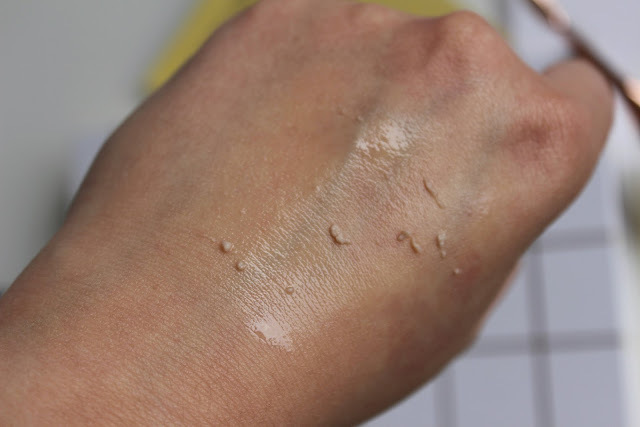 This is the product combined with the dead skin cells all bunching up. Keep rubbing until you feel no liquid product left then simply rinse your face and pat dry. My skin is left feeling super soft, my dry patches have gone and I definitely notice a difference in my oil levels over the next few days, especially around my T zone. It's recommend you use this product 2-3 times a week. I've heard nothing but good things about this peel and saw better results when using it then I did after having an £80 microdermabrasion! 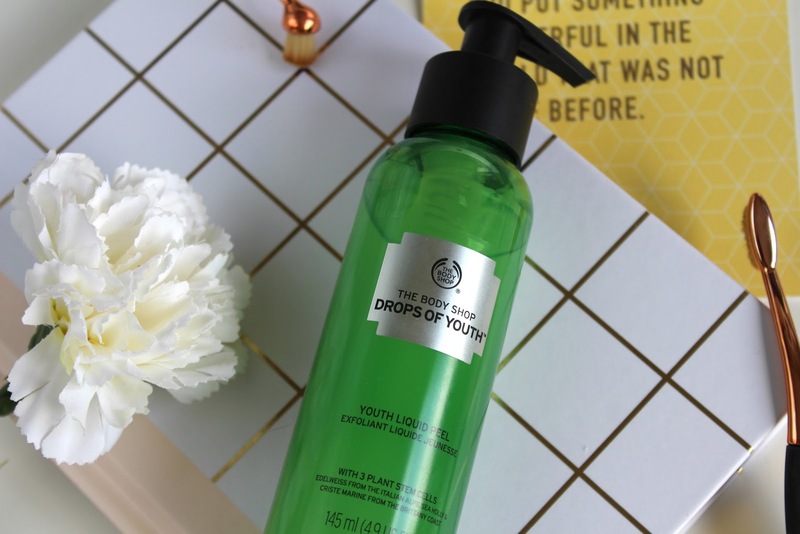 I always follow it up with the Tea Tree Anti-Perfection Daily Solution from The Body Shop. Have you tried this? Let me know your thoughts or any similar products you use!